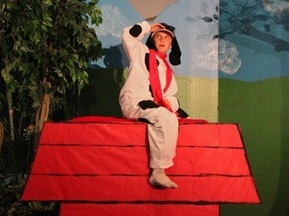 First Act Children's Theatre, LLC offers programs year-round, with focus on the process of learning the art of theatre rather than just the final product. We provide instruction on acting, choreography, and vocals as well as the technical aspects of theatre by having students assist with development and creation of sets and props. First Act Children's Theatre, LLC is dedicated to encouraging the discovery and development of creativity, imagination, self-esteem, and leadership through the process of theatre. At First Act Children's Theatre, LLC we have been offering outstanding children's theatre to youth, ages 4 to 18, in the Madison area since 1998. 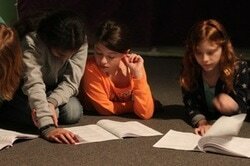 Our camps and classes emphasize the process of theatre, with performance as the outcome-- not the goal! Our focus is on the positive development of imagination and self-esteem for each student.